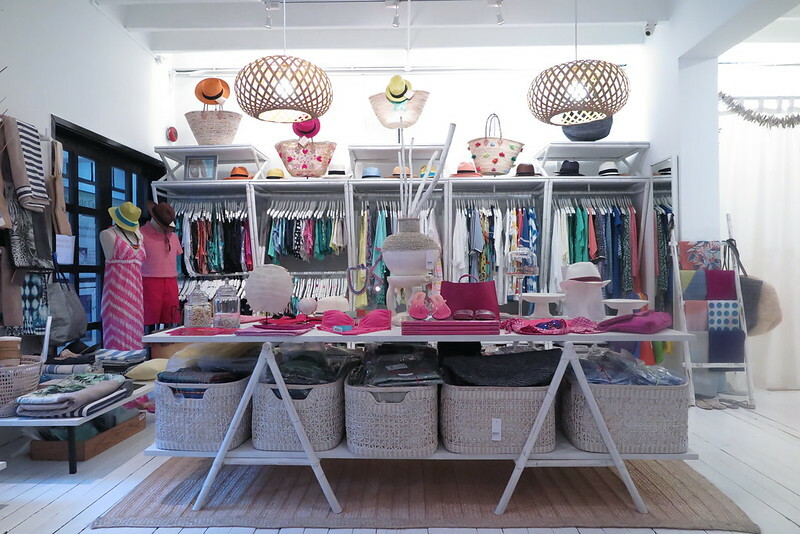 #BlogmeetSG took place for the first time on 11 February 2015 at Edit Lifestyle along Tanglin Road. A unique networking event in Singapore for bloggers and brands to connect. Each brand has contributed samples of their artisan products to the gift bag for all those who attended #BlogmeetSG. 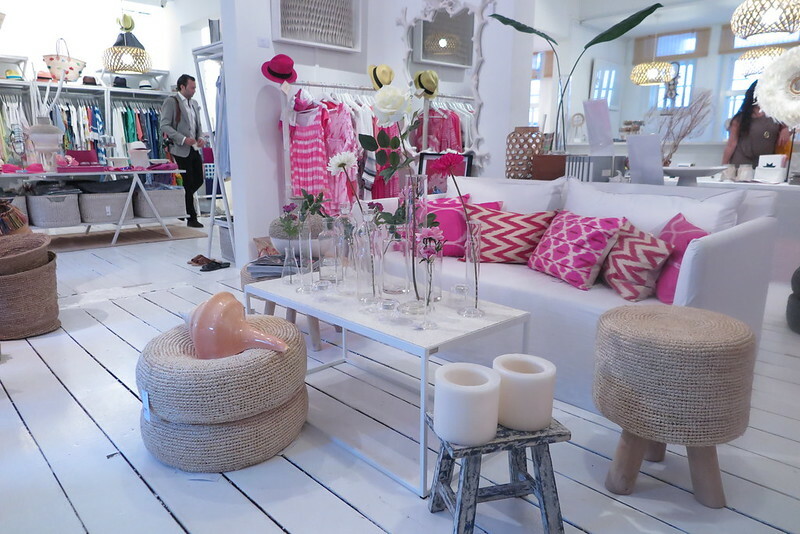 And like all blogger events, everyone was encouraged to blog, tweet, share and like the brands on social media. Most of those who attended played our part and posted actively on Instagram. 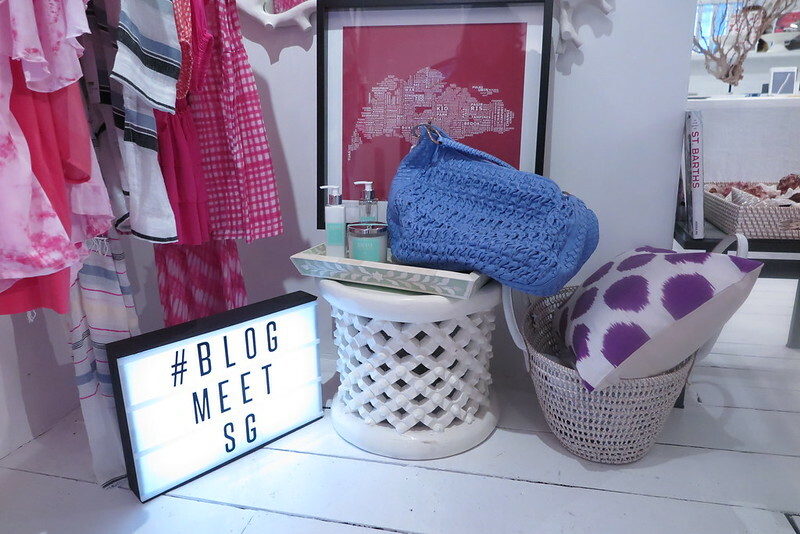 So what took place at the first #BlogmeetSG hosted by Lucy from Lulabelle Lifestyle. After a brief meet-and-greet, and collection of name tags, bloggers were left to network and meet the brands on our own. So you either make the first move to introduce yourself to the other bloggers and brand owners or you hang around till someone approaches you. The first half an hour was quite awkward as everyone was just getting warmed up at the event. Soon after, most of us were going around introducing ourselves and checking out what the brand owners had to share about their products. 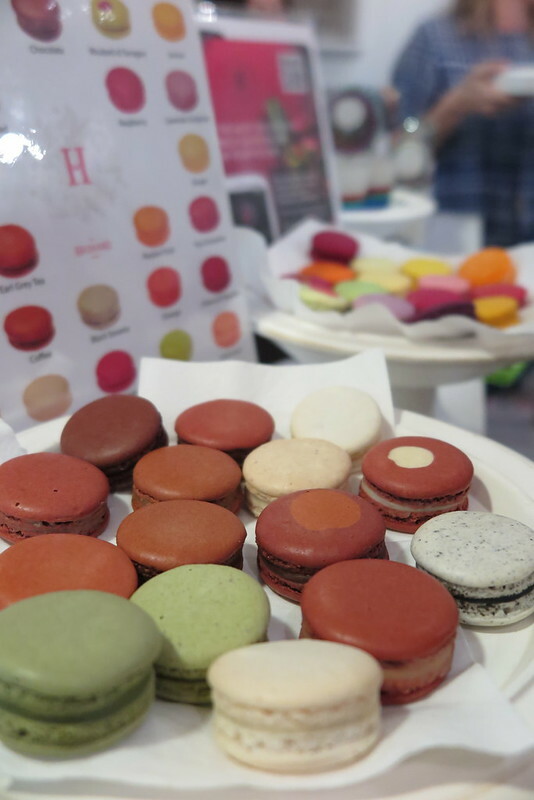 With such a pretty backdrop for the evening, it was almost like a networking held by the beach (minus the sand, sea and the moon) but filled with pretty products, fashion and style, and yummy treats (Macaroons) from Hediard. Bill from Hat-Of-Cain was super nice and friendly, helping everyone measure our head circumference to fit their lovely Panama Hats. 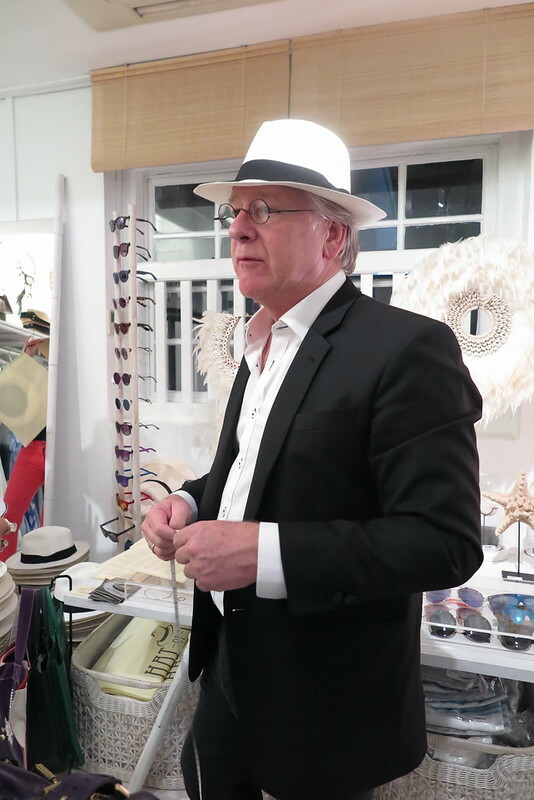 Photo below shows Bill wearing the simple yet stylish Panama hat that suits both male and female. They even have sizes for kids! 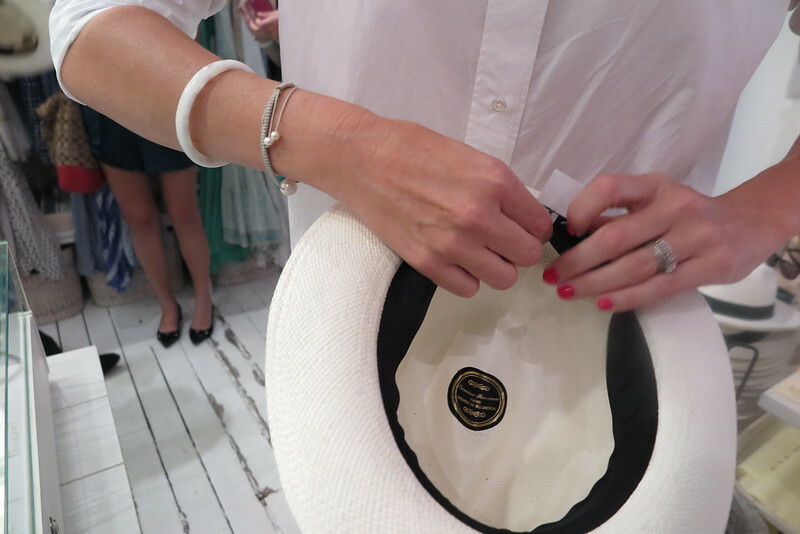 These Genuine Panama Hats are made in Ecuador from Toquilla straw. The Ecuadorian weaving process is extremely laborious and each Panama Hat is hand-made with great care. These hats all come with adjustable bands for the in-between sized heads. And do you know the proper way of handling your hat is by its brim and NOT the crown? And when resting the hat on a table, you should rest it on its crown rather than on its brim! Didn’t you just get that “Ah-ha!” moment? Besides the delicious macaroons from Hediard, there were these lovely sweet treats from Leelas Chocolates. These chocolates are not just pretty to look at, but oh-so-rich too! Leela’s Fine Chocolates creates luxury handmade chocolates in Singapore, made from the finest European couverture chocolate and natural ingredients. There are many classic favourites and fusions flavours, and bespoke items can be made for all occasions and tastes too. Leela is a graduate of Ecole Chocolat and has been sharing her love of chocolate and her passion for chocolate-making since the start of 2013. 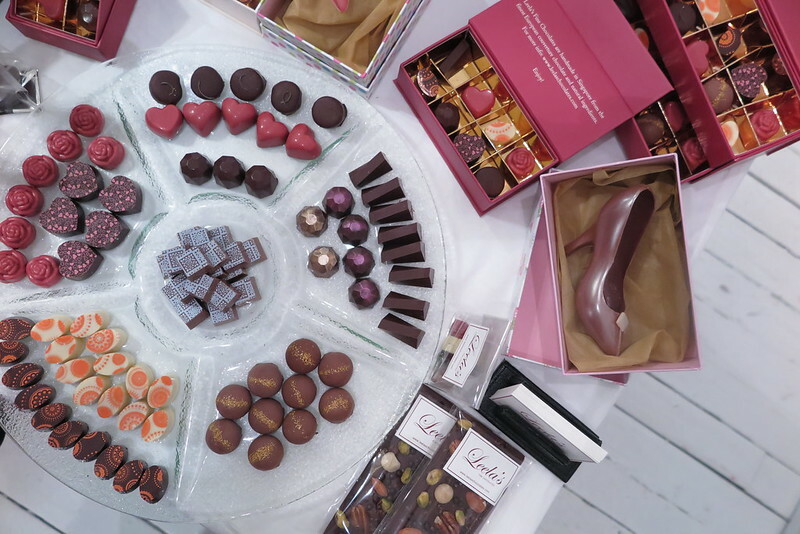 In addition to making chocolates, Leela’s Fine Chocolates runs chocolate making workshops and tasting events. I now know who to call when I need some decadent chocolates for my guests at my events. In the take-home gift bag for bloggers, there were these two lovely pink bracelets from Jasper Living. Founded by Louise Werling Jasper in 2012, Jasper Living is a boutique company that designs and creates handmade jewellery. 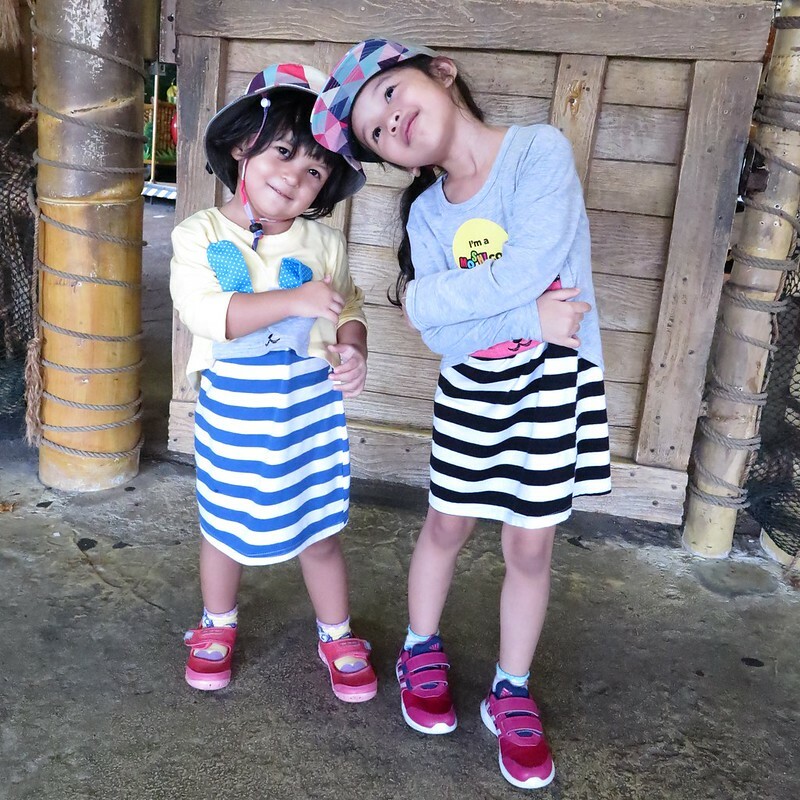 Primarily of Asian inspiration – and particularly the multi-national lifestyle in Singapore – the products pay homage to the different city areas of the city. 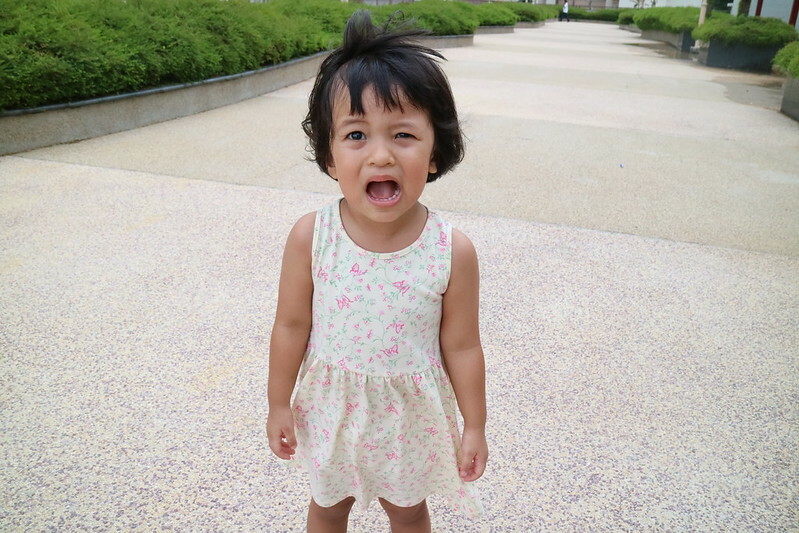 #BlogMeetSG went pretty well I guess, judging from the happy faces I saw that evening. Having planned and hosted similar events myself, I know lots of hard work, coordination and time was invested into such an event. Of course some things could have been better and I’m sure Lucy will be able to improve on it and host an even better #BlogmeetSG the next round. 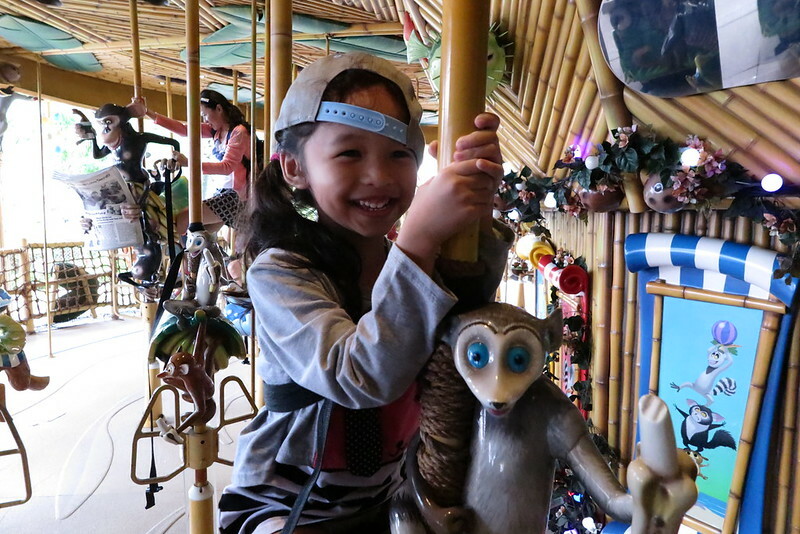 And as stated in the post title, I’m going to share some goodies with you! 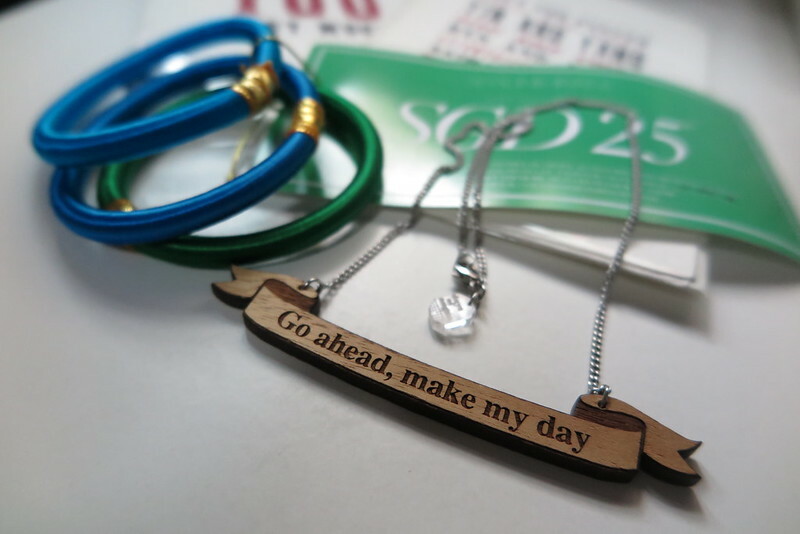 The Loving Mum (#BlogmeetSG) Giftaway! Sharing the goodies received from #BlogmeetSG, I’ve got the following lovely gifts for one lucky reader/IG follower. All you need to do is to (1) follow @claudia10 on Instagram and (2) post a comment + tag a friend on THIS post on Instagram. I will pick one winner at random to send these lovely gifts. A nice leather keychain from Naaakka Enterprises. 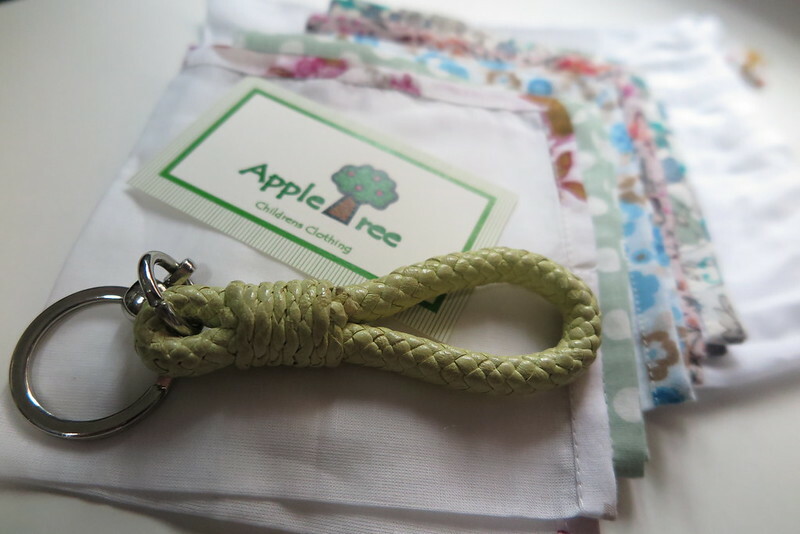 Six pieces of 100% cotton muslin for children from Appletree. Three lovely bracelets + $25 discount voucher from Simone Irani. A petty necklace from Shiva Bespoke Designs. Two gift cards from Just my Type. Winner will be announced on 23 February 2015 on this post. Start tagging and commenting now on Instagram! Previous Post I am not enough. Next Post So you want to blog?